Fee: none. Register with activity leader. Hearing Society of Iowa is a social get together for people with hearing loss or those who have a family member with hearing loss. We share information on problems, experiences, and how we manage our lives. We are not alone, and it is important to realize that others share the same issues and concerns. 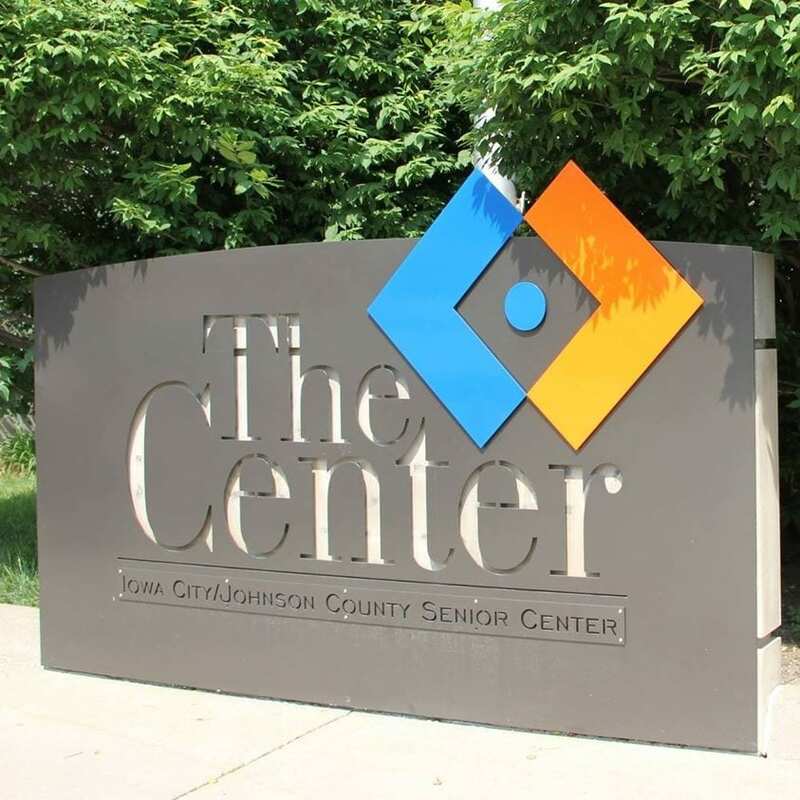 We have potluck gatherings at the Senior Center several times a year with a social hour at 11 AM and lunch at 12 PM. Contact Jim Mayfield at [email protected] to register and learn about additional meetings and events.